Spelling is one aspect of literacy that children often struggle with. Many school systems have begun placing less emphasis on it due to technology (such as spell check) that is making it easier for us to not know how to correctly spell words. Some argue that it’s unimportant to quiz children on spelling patterns and specific words. Without regular spelling practice and phonemic awareness, however, children will continue to be challenged in reading and writing. 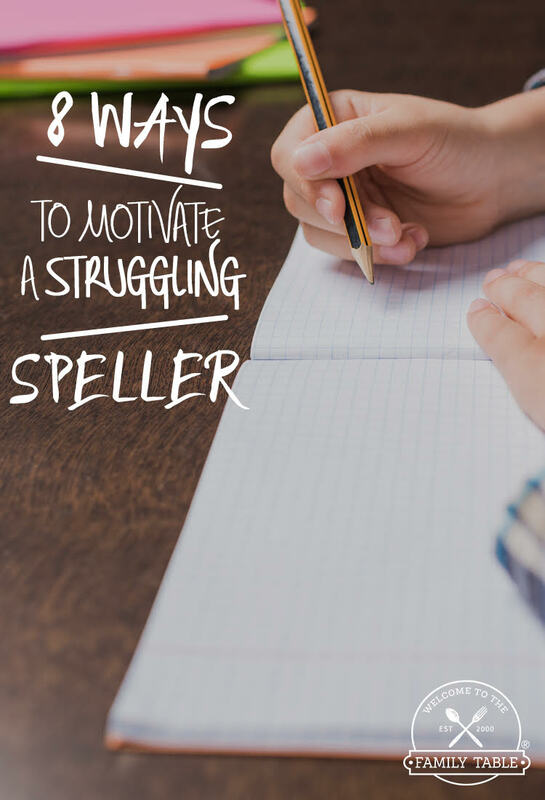 Here are 8 ways to motivate a struggling speller. Words that are commonly found on school spelling lists may not be motivating for your child. Those words are in isolation and hold little meaning beyond the list. While meeting school spelling requirements is important, giving your child two or three additional words of his choosing will help to make it fun. If he has interest in Star Wars, for example, let those be his additional words for the week. By adding a couple of words that a child finds important to know, he is able to see why spelling is an important skill to develop. If your child comes home with a spelling list to practice and master for Friday, get creative with at-home practice. Rather than repeatedly spelling the words when asked, give your child his list of words, one at a time, and have him create a crossword puzzle. It will help your child to practice spelling while having fun along the way. If you have a child who loves to draw, creating a comic strip using the listed words will help him to let creative juices flow while using each of the words in context. Not only will it develop the child’s ability to spell the words, it will also ensure that he knows what each one means. For children who struggle in spelling, each correct word is a major triumph. 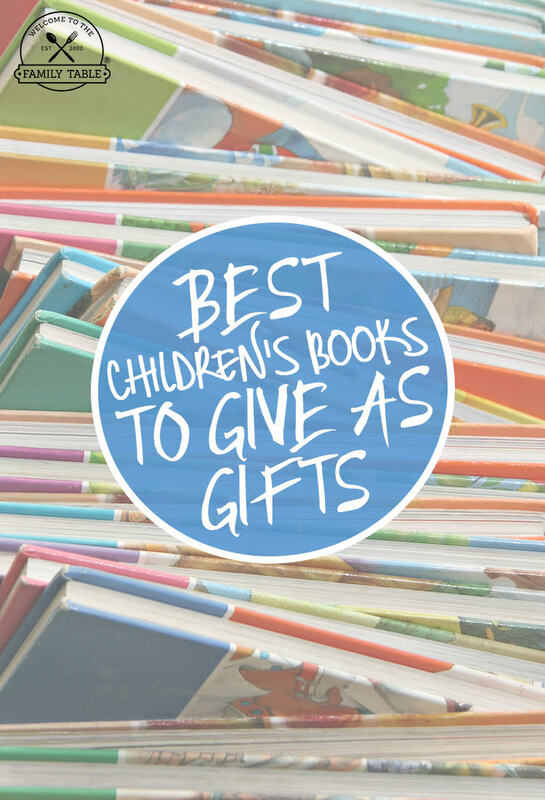 Celebrating each one, congratulating your child on good work, etc. is important as it helps him to see that he’s doing well and will motivate him to keep going. Try not to focus much attention on missed words. 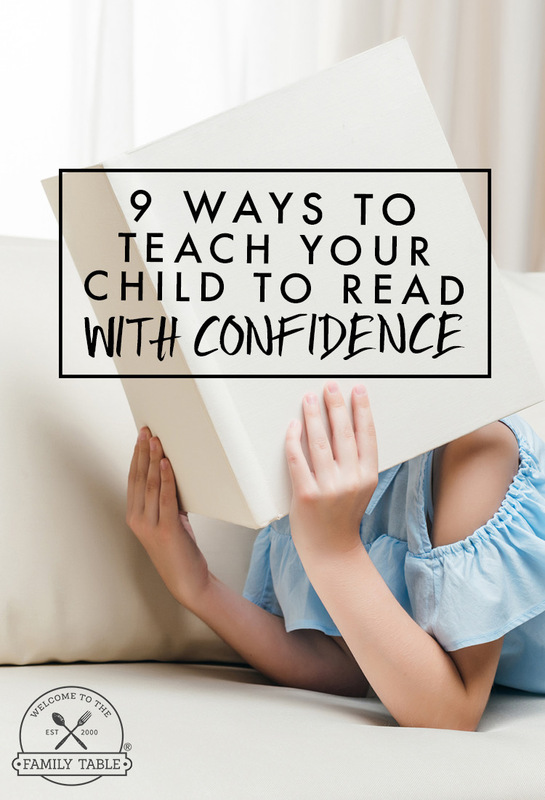 Simply say that those are areas where your child will continue to grow. If there are words for school that your child is working on, make a poster or sign using a dry erase board. List the words and hang them on the wall. After your child has successfully spelled that word 5 times (or mastered on a weekly test,) allow him to check that word off of the list. Then erase the board and start fresh for the next week. There is plenty of technology out there, such as Wordle, that make word play fun. Work together to create signs using each week’s list of words and display them around the house. This Popcorn Party Game is another fun way for your child to practice spelling. Having fun with words will encourage your child to keep working to spell them correctly. Remember creating MadLibs as a kid? Using a word list and creating a silly story meant to incorporate each one will be a motivator for your child. This is another activity that will not only practice spelling each word, but also using it in context. Work with your child on creating a silly story, each of you taking turns adding the next sentence. Reward systems can serve as a motivator for a child who doesn’t have the desire to succeed in spelling. Giving a point, star, etc. for each word spelled correctly on a weekly test with a specific reward for a number of points earned will provide extrinsic motivation for a child who needs that extra nudge. Do you have other ideas about how to motivate a struggling speller? Please share what has worked for you!